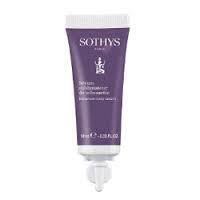 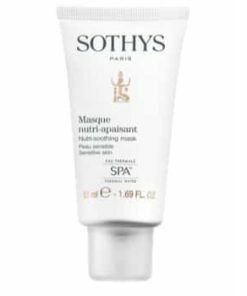 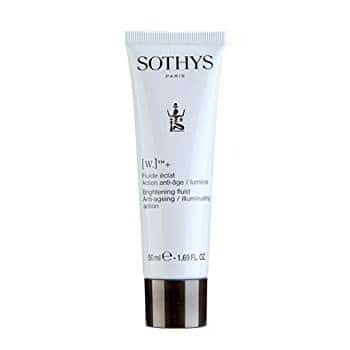 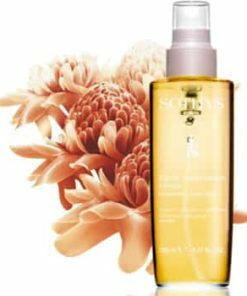 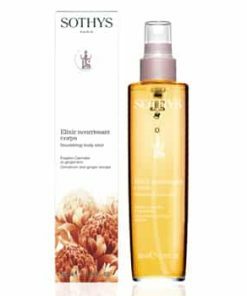 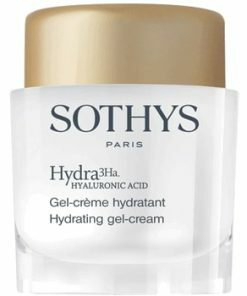 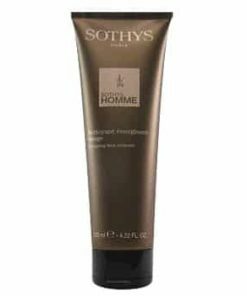 Sothys W Brightening Fluid helps boost clarity and protects the skin from free-radical damage. 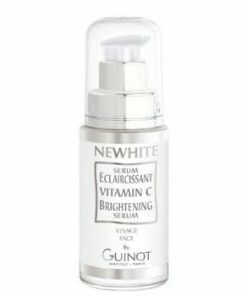 W. Complex, which features vitamin C and azeloglycine, stimulates collagen production and reduces the acceleration of melanin pigments to minimize dark spots. 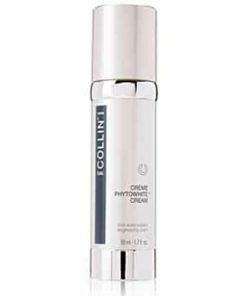 With daily use, your skin’s natural radiance is improved for a more even and youthful complexion. 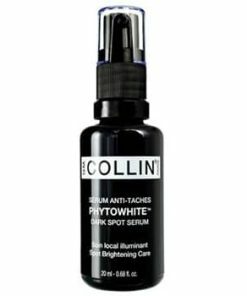 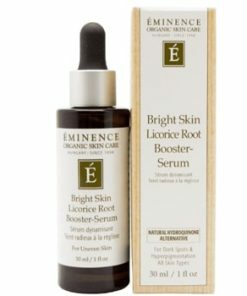 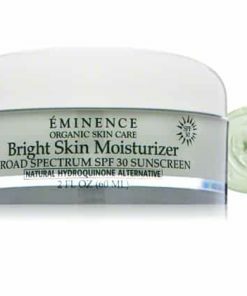 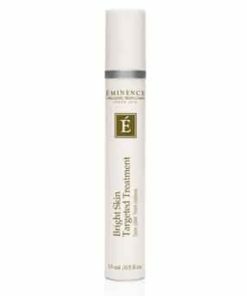 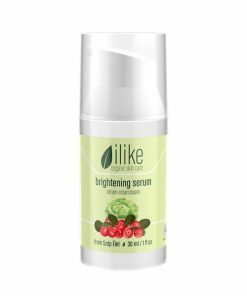 The daily use of this fluid will reveal visibly younger looking skin and a brighter complexion, day after day, thanks to an anti-aging illuminating agent extracted for St Paul wort and Sigesbeckia orientalis. 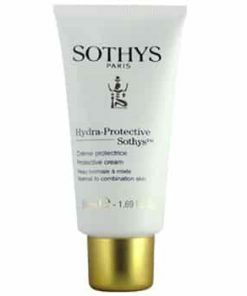 Moreover, the skin will be protected, stronger and healthier thanks to the H2CR complex for overall healthier skin. 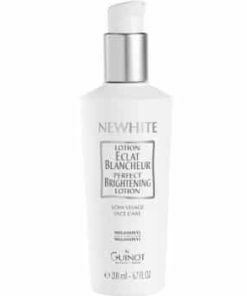 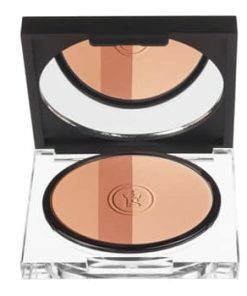 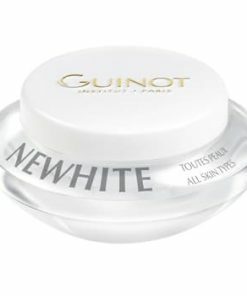 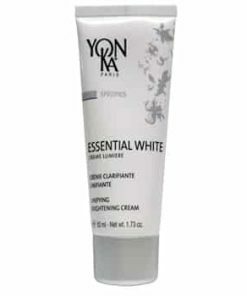 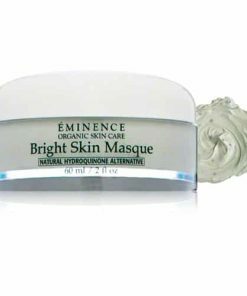 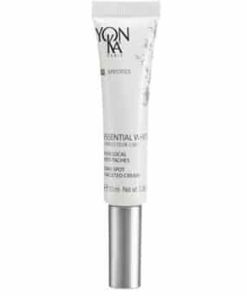 A light textured, melting emulsion to provide for a visibly younger looking skin. 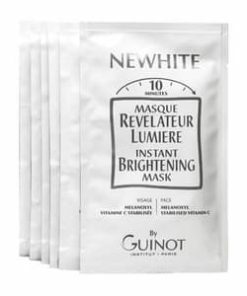 Use day and night. 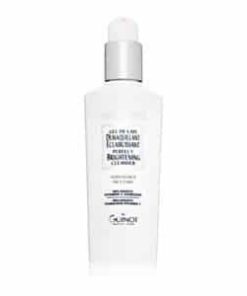 In case of sun exposure, use Cellu-Guard SPF10 or SPF30 Sun Care. 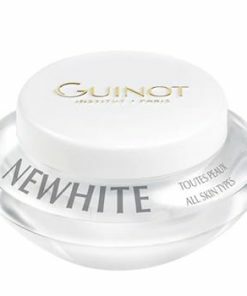 Ingredients: Aqua (Water), Glycerin, Caprylic / Capric Triglyceride, Zea Mays (Corn) Germ Oil, Butylene Glycol, Hydrogenated Polyisobutene, Cyclopentasiloxane, Hydroxyl Urea, Neopentyl Glycol Diheptanoate, Boron Nitride, Acrylamide / Sodium Acryloyldimethyltaurate Copolymer, Glyceryl Stearate, Isododecane, Potassium Azeloyl Diglycinate, Polymethylsilsesquioxane, Propylene Glycol, Isohexadecane, Parfum (Fragrance), Peg-30 Stearate, Sigesbeckia Orientalis Extract, Triethanolamine, Dimethicone Crosspolymer, Carbomer, Tetrasodium Edta, Tocopheryl Linoleate, Chlorphenesin, Acrylates / C10-30 Alkyl Acrylate Crosspolymer, Phenooxyethanol, Polysorbate 80, Rabdosia Rubescens Extract, Ascorbyl Tetraisopalmitate, Cyclohexasiloxane, Niacinamide, Sorbitan Oleate, Hexyl Cinnamal, Gossypium Hirsutum (Cotton) Extract, Linalool, Limonene, Glyceral Oleate, Geraniol, Quercetin Caprylate, Methylisothiazolininone.